Can Transylvania ever become an Independent Country? Hey, everyone! It appears that I may have sparked some confusion with my previous post. Please let me clarify: there are no reports of Transylvania wanting to seek independence from Romania. I wrote the post because I received a request to write a post as if Transylvania was considering independence. As I said, there are no reports that this is the case. Since there has been a good amount of interest in this topic, though, I have decided to continue this fictional train of thought. Today I will be talking about what reasons Transylvania might have for wanting independence. This was one of the requests, and, yes, I will present opposite view in a post next week. One of the reasons I believe Transylvania would be able to sustain itself if it became independent from Romania is the amount of tourist interest in the area. Transylvania boasts many wonderful historical locations and structures to visit and beautiful landscape, as well. Transylvania is home to over one hundred castles. One of those castles is Bran Castle, located right on the border between Transylvania and Wallachia, on the Transylvania side. Queen Marie of Romania used it as a residence after Transylvania was awarded to Romania after World War I. This is not a widely-known fact, but there are still a few who do know, and those few make it a point to travel to Transylvania to see Bran Castle. Transylvania is also known for the myth of the vampire called Dracula, thanks to Bram Stoker and his book of the same name. 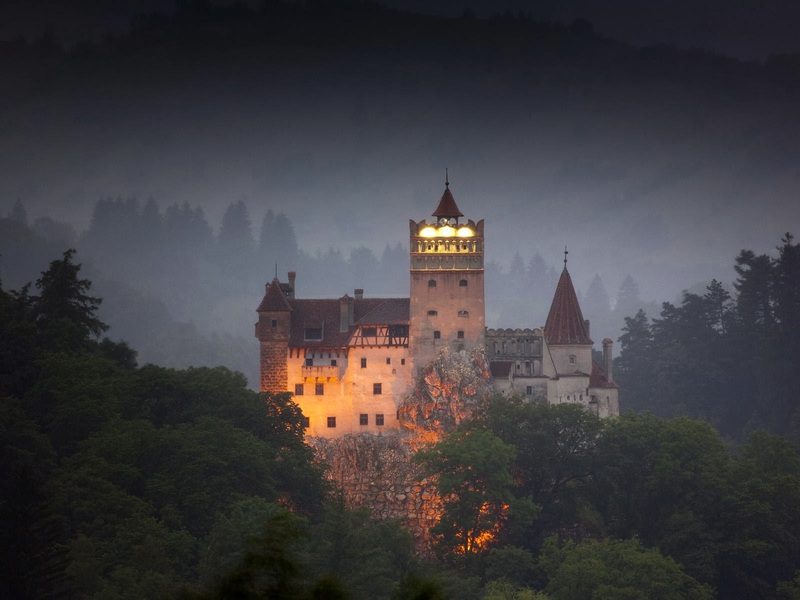 In the book Dracula, Bran Castle is the home of the title character. In this day and age, vampires are currently in style. They are cool. Then there is the fact that they are mysterious creatures who keep to the dark and to themselves. There are some be believe that seeing inside what is believed to have been the home of a vampire will give them insight into the creatures. Tourism is not the only resource that Transylvania has. Transylvania also has gold and copper resources that have been in existence since the Roman Empire. These an be found in the mountains of Transylvania. There is also deposits of natural gas found in southern Transylvania. The agriculture system in Transylvania may not be at its best right now, but there are plans in place to make improvements. The Gross Domestic Product (GDP) of Transylvania makes up approximately 35% of Romania’s GDP. I guess what I am trying to say with this post is that there is a fairly good chance that Transylvania could support itself if it ever did turn independent. Unfortunately, that would also mean Romania would lose approximately one third of their current GDP. 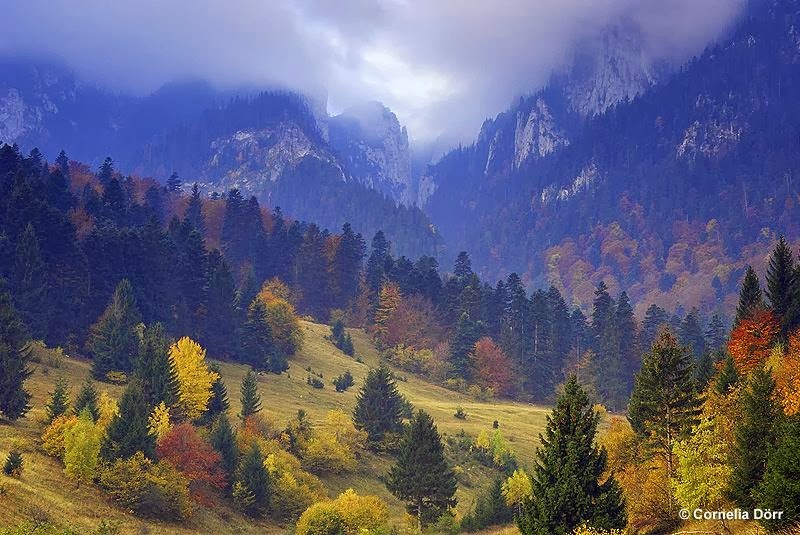 There are more than three regions in Romania. I find it very interesting that a region that brings in a third of the country's GPD is made up of less than a third of the land mass. Again a lot of ifs. Do you honestly know where the mines are? What are you actually babbling on about? Do you have maps to show this? Where did you get your sources from some Hungarian website? You don't even make a statement. you protect yourself. Transylvania always a part of Romania for years. 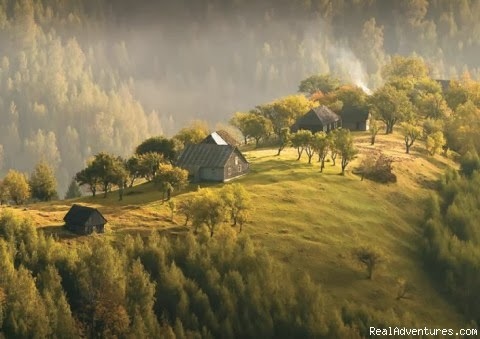 Tourism is not the only resource that Transylvania has. Transylvania also has the mines. They have gold and copper mines, which have been in existence since the Roman Empire. These mines can be found in the mountains of Transylvania. There is also natural gas found in southern Transylvania. The agriculture of Transylvania may not be the best, but there are plans in place to better the agriculture there. The Gross Domestic Product (GDP) of Transylvania makes up approximately 35% of Romania’s GDP. What do you mean by this? You babble no-sense. Where does your information come from? Are you Romanian? Hungarian? You've mentioned nothing you can't get anywhere else. Do you have any education beyond high school? Because i can do better. I read this and I have to agree, this has good things to say, but it is terrible in the way you argue it. No sources, i doubt you looked much past wikipedia. Anything to say? Hello Sabrina. This is okay, but you could do much more for this. Where are your original sources? Where is your research? I don't think you did any with the way your wrote this. Please sabrina, continue writing this stuff on things about transylvania. Things about Transylvania will always welcome Sabrina back at anytime, she is a valuable writer, and she is currently not writing- we hope for the best with her.